Posted By:Unknown | At:11:58 PM Be the first to comment! The Democrats had their first night and by all accounts it was a very successful night. Michelle Obama by far had the speech of the night, but there were some other speeches that I thought were quite remarkable. This speech had one of the best lines of the night, "If Mitt Romney was Santa Claus he would fire the reindeer and outsource the elves!" Brilliant! 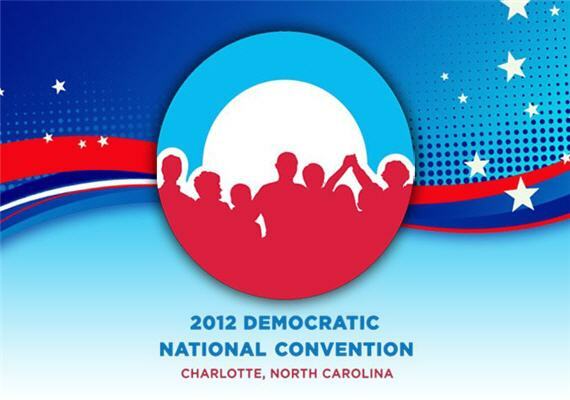 Ted Strickland, former governor of Ohio, spoke at the 2012 Democratic National Convention on various topics including President Obama's work in saving the American auto industry, the importance of support for the working class, and the differences between President Obama and Mitt Romney. Massachusetts Gov. Deval Patrick tells the Democratic convention crowd it's time for Democrats to not let President Barack Obama to be "bullied out of office," saying, "we're Americans. We shape our own future." Newark Mayor Corey Booker energetically outlines the new National Democratic Party platform.